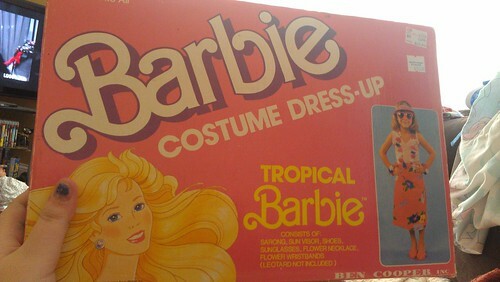 Barbie mattel dress up set 1983 with ben cooper. anyways, i am seeking any of them. 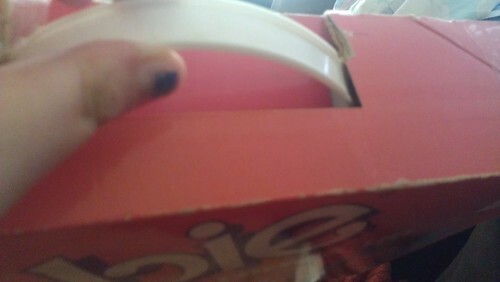 preferrably in the boxes. 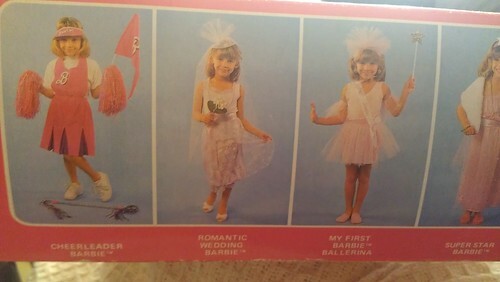 does anyone remember purchasing these in the 80s? anybody have a set of their own? 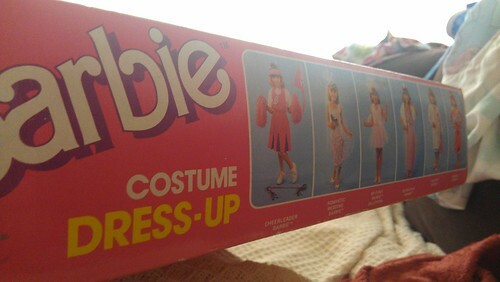 ANY coments,questions,memories you have tied to these barbie dress up boxes, id love to hear!!! also, any price check info?? ive only seen this one on ebay, and like i said, i paid $7.77. 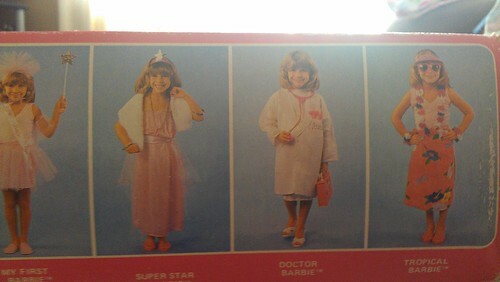 Re: 1983 mattel barbie dress up set ben cooper help! maybe i should move this post? im not sure how that works! sorry admin!